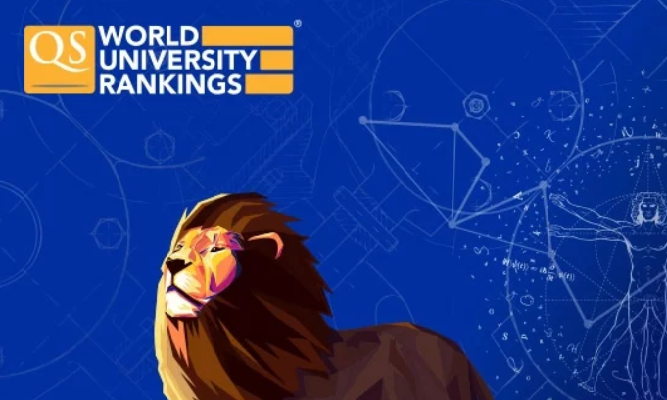 Ten subjects at Stockholm University are listed among the top 100 in the world in the “QS world university rankings by subject” for 2018. Environmental science is on place 33 in the influential ranking list. The subjects ranked among the top hundred worldwide were Linguistics (46), Environmental science (33), Geography (40), Anthropology (47), Social policy & Administration (24) and Sociology (45). Philosophy, Media & Communication studies, Economics & Econometrics and Earth & Marine Sciences were all ranked in the range 51–100. In the latest ranking by subject in 2017 Environmental science was on place 40. Stockholm University is according to QS the top university within Sweden for the area Arts and Humanities. According to QS, Stockholm University is the best nationally in Linguistics, Philosophy, Anthropology, Education & Training, Social policy & Administration and Sociology. In the subjects Modern languages, Chemistry, Earth & Marine Sciences, Environmental science, Media & Communication studies and Law Stockholm University is on shared lead within Sweden along with Lund University. Read more about QS World University Rankings by Subject.